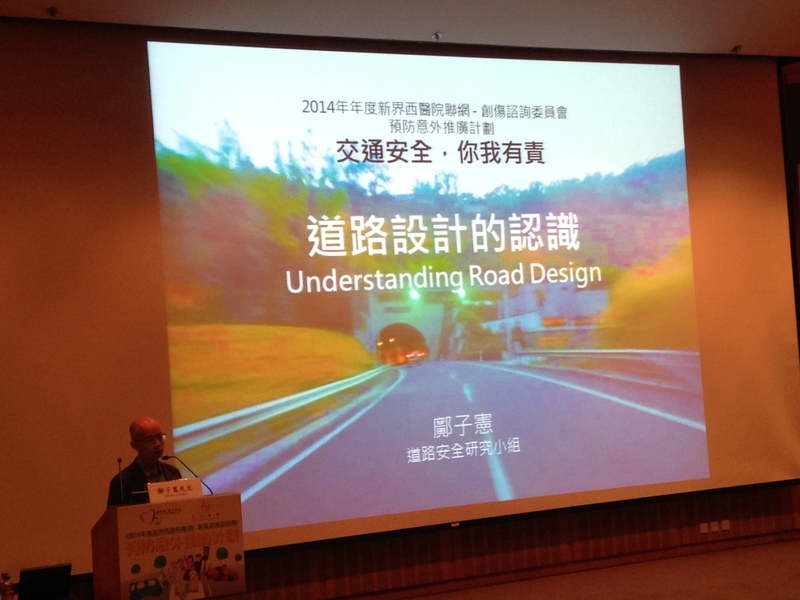 CRS Chairman Julian Kwong was invited to give a presentation about engineering design for road safety on 13 November 2014. 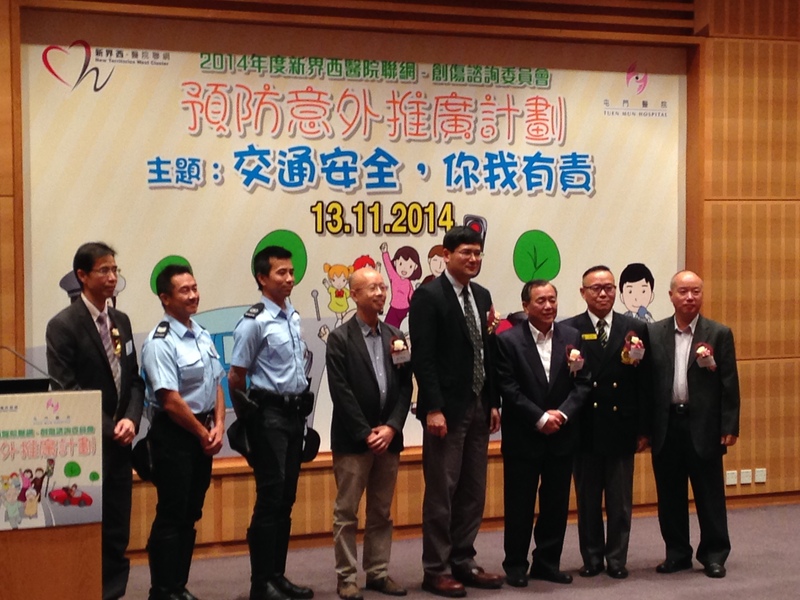 A talk on road safety was co-organised by the New Territories West Cluster (NTWC) Trauma Advisory Committee, Clinical Skills Training Centre and Department of Accident and Emergency of Tuen Mun Hospital (TMH). 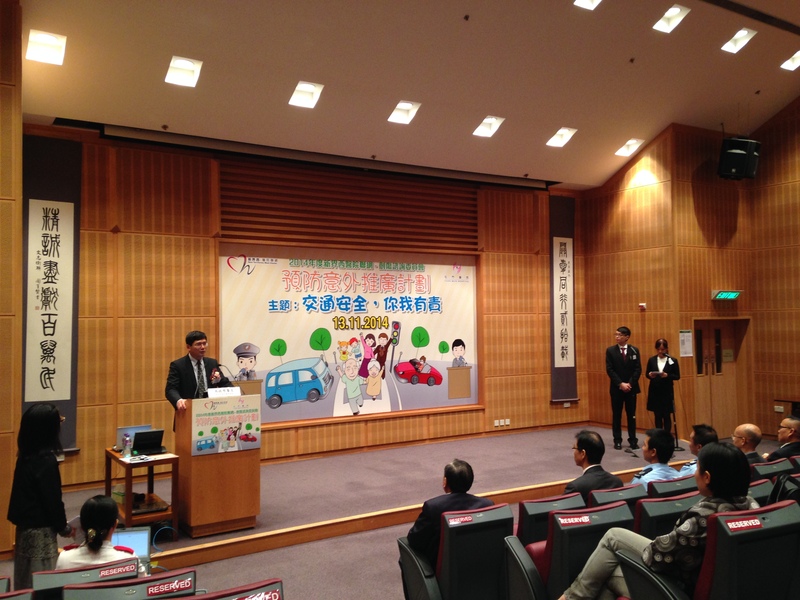 They aim at reducing traffic accidents by raising safety awareness of public and road users.